• Craft items using a combination of objects and methods like tying and cutting. • Varying weather conditions that affect gameplay. • Set on an island with fantastic scenery. • Dangerous animals including wolves, spiders and bears. 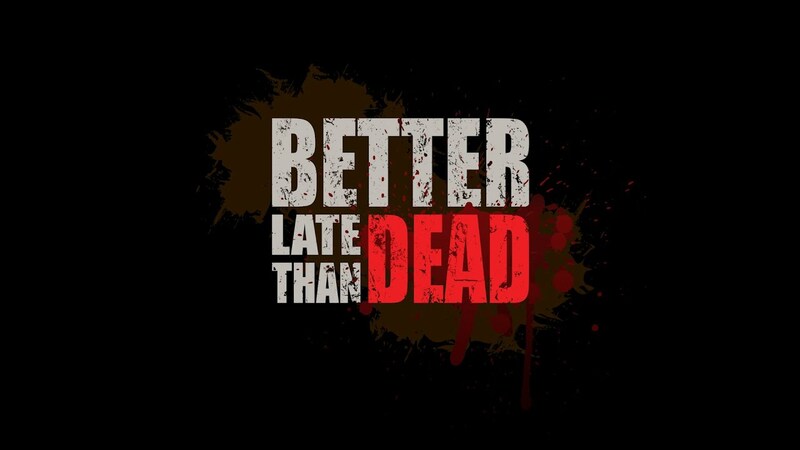 0 on: "Better Late Than Dead"